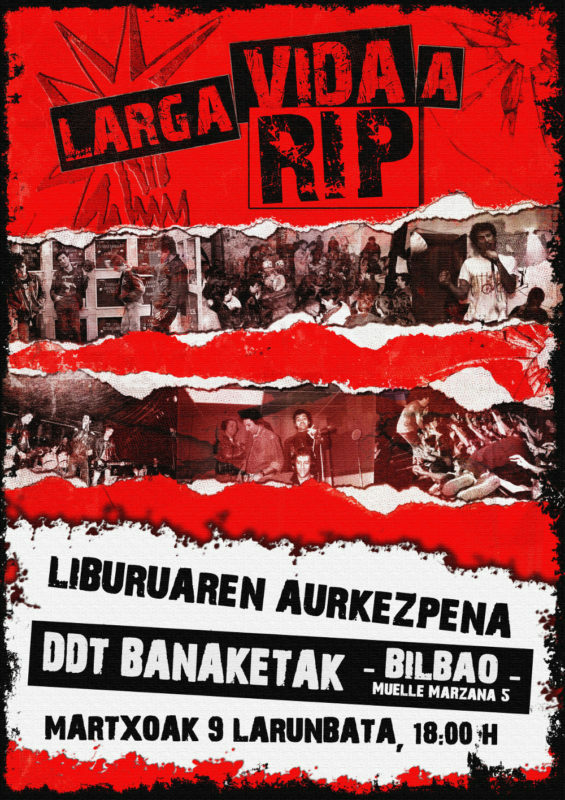 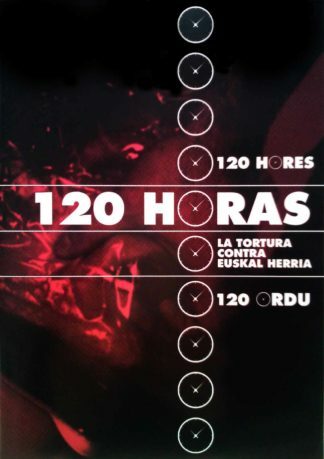 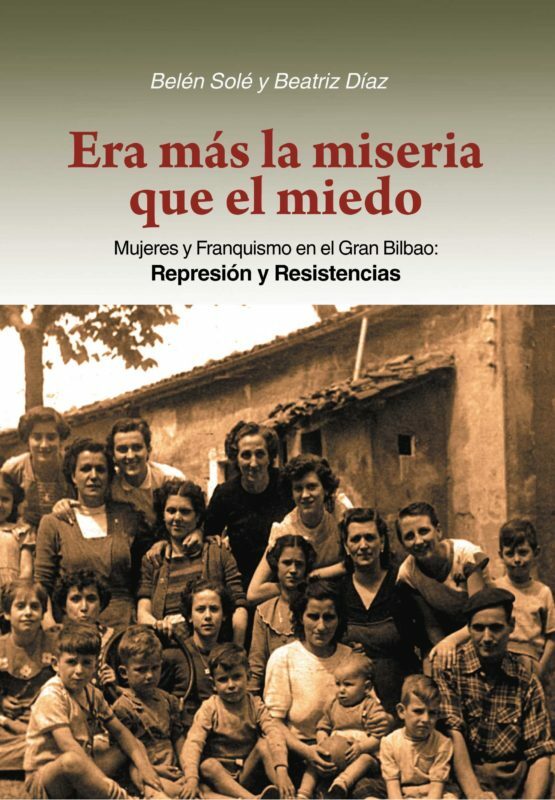 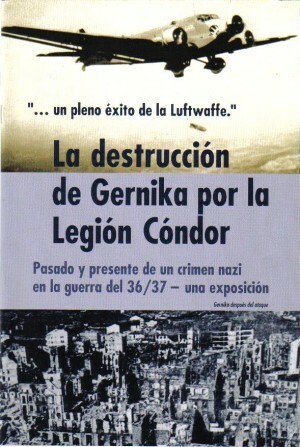 Torture has been a tool of continuous use by the state in the so-called Basque Conflict, both during the dictatorship, and after the democratic reform. 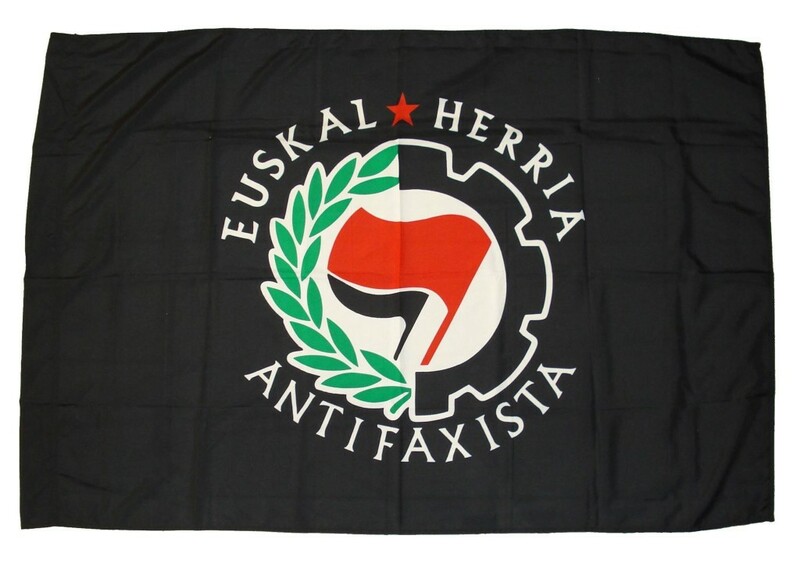 This documentary explores the elements that make it possible complicity gear that allow to go unpunished. 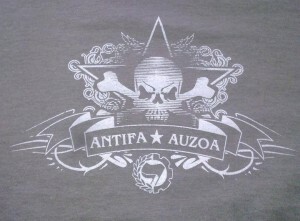 Camiseta gris ceniza con cuello y mangas negras. 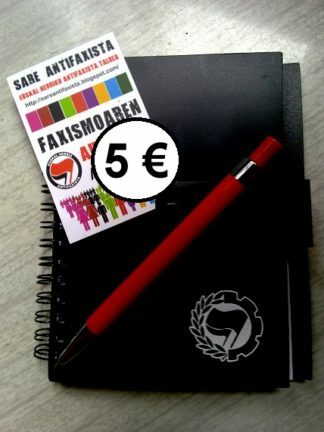 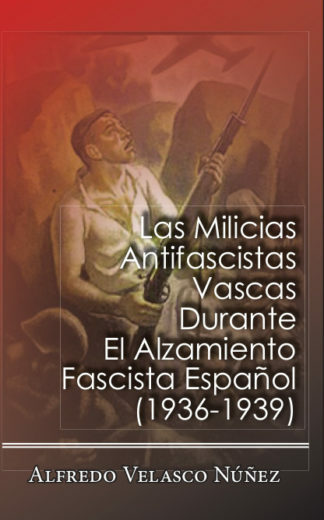 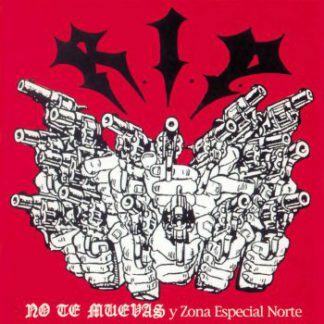 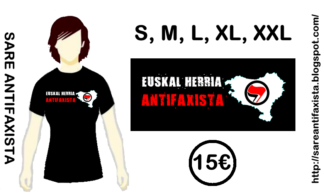 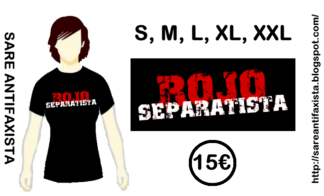 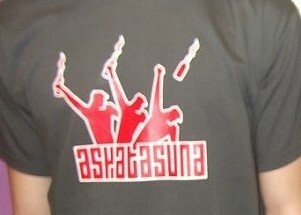 Logo antifa con tinta blanca y negra con el motivo de un piquetero con tira-gomas y el lema de la cami.